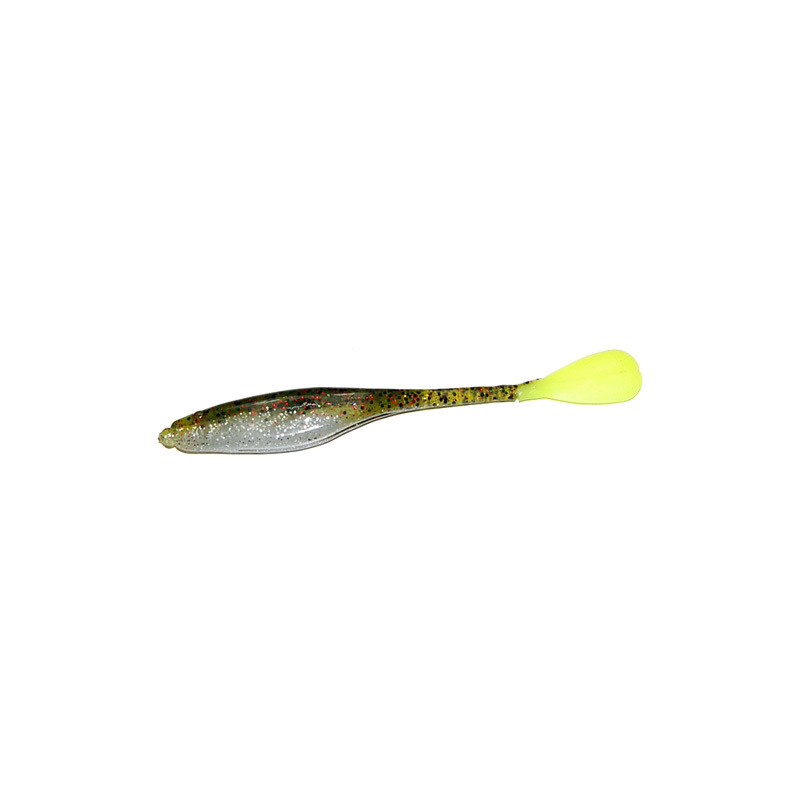 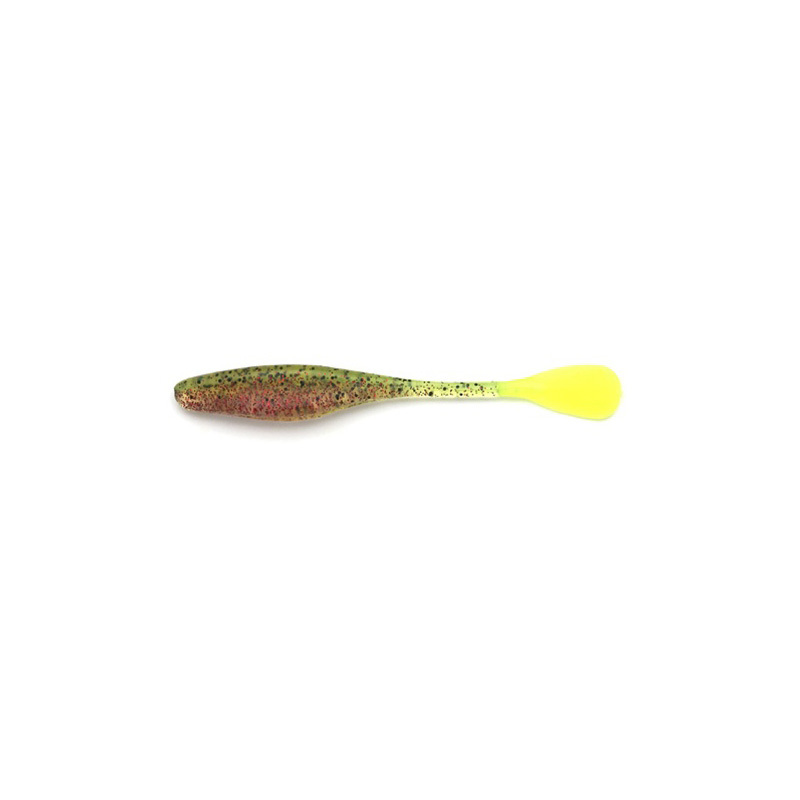 Gambler’s Flapp’n Shad is a six inch soft plastic great for top water and just below the surface fishing. 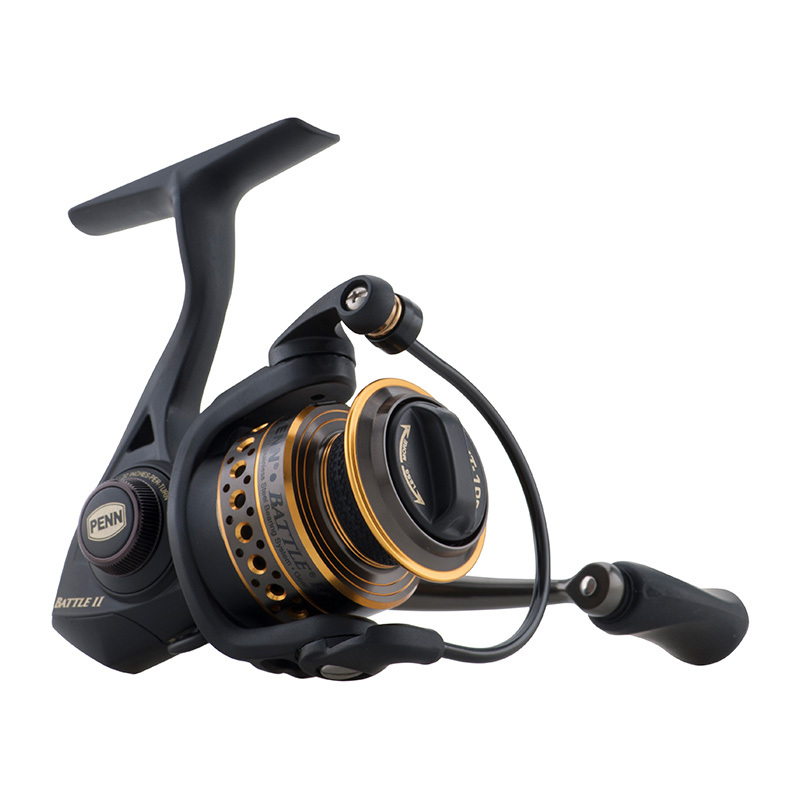 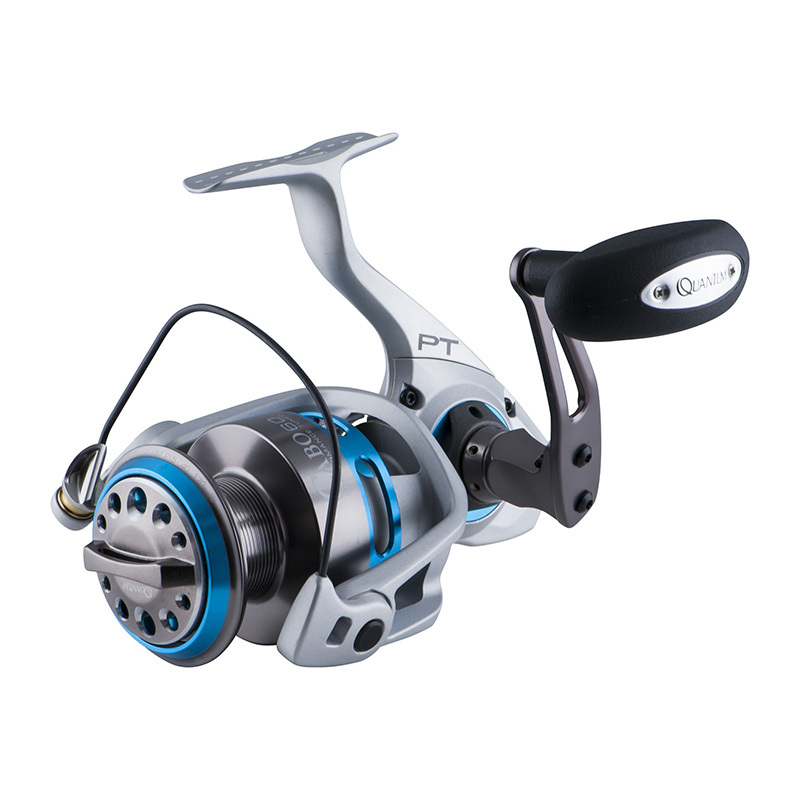 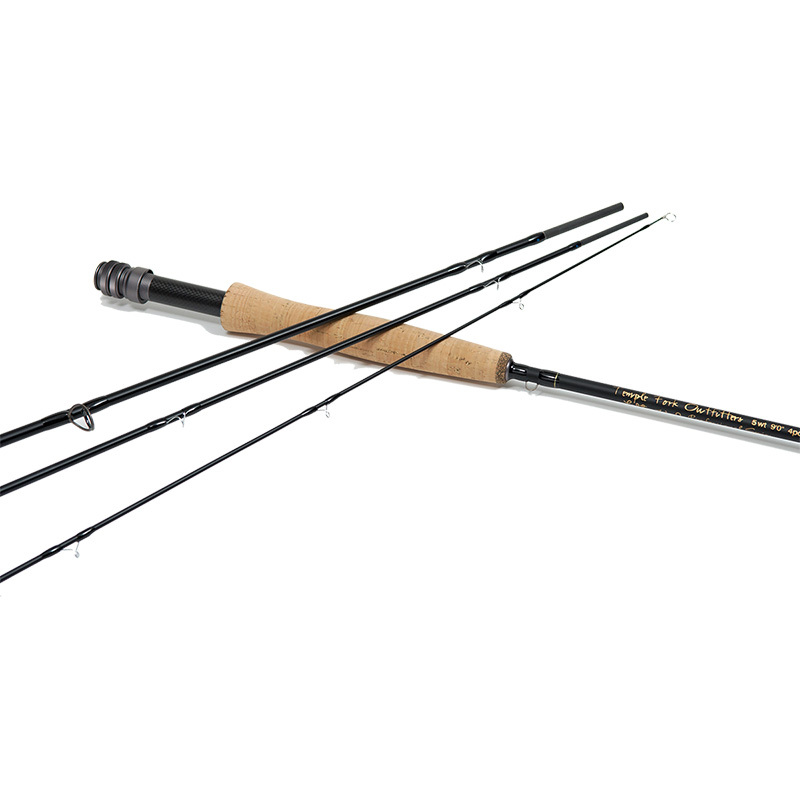 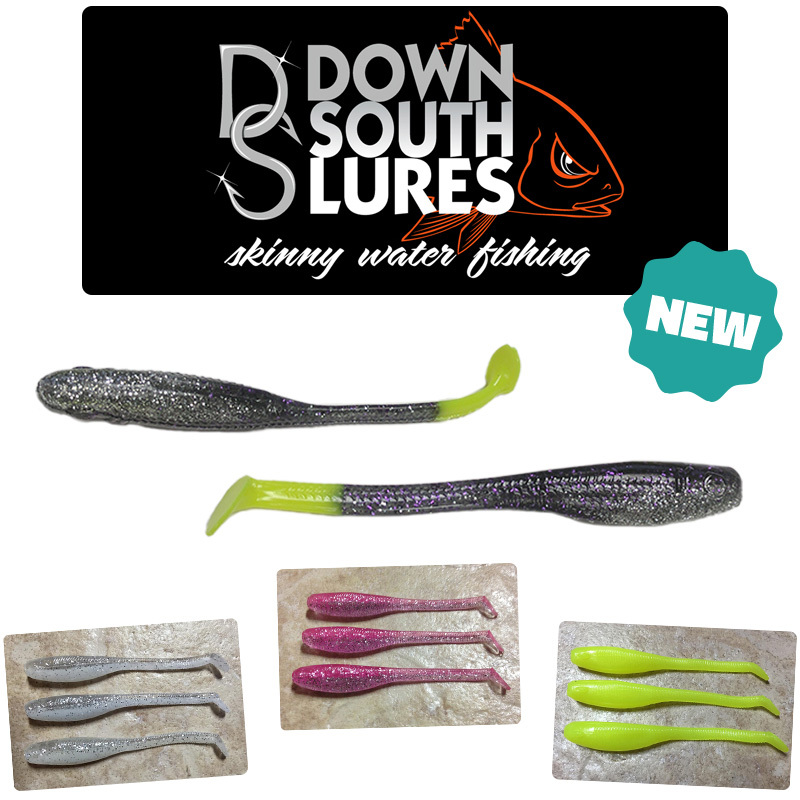 It’s perfect for bass and inshore species like redfish, trout, flounder and snook. 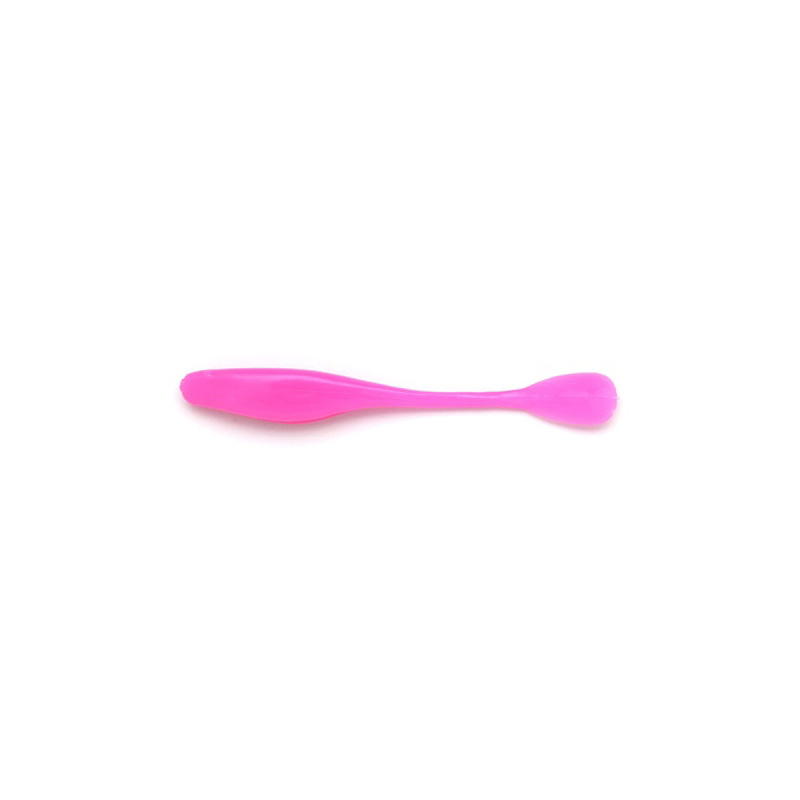 Available in 44 different colors. 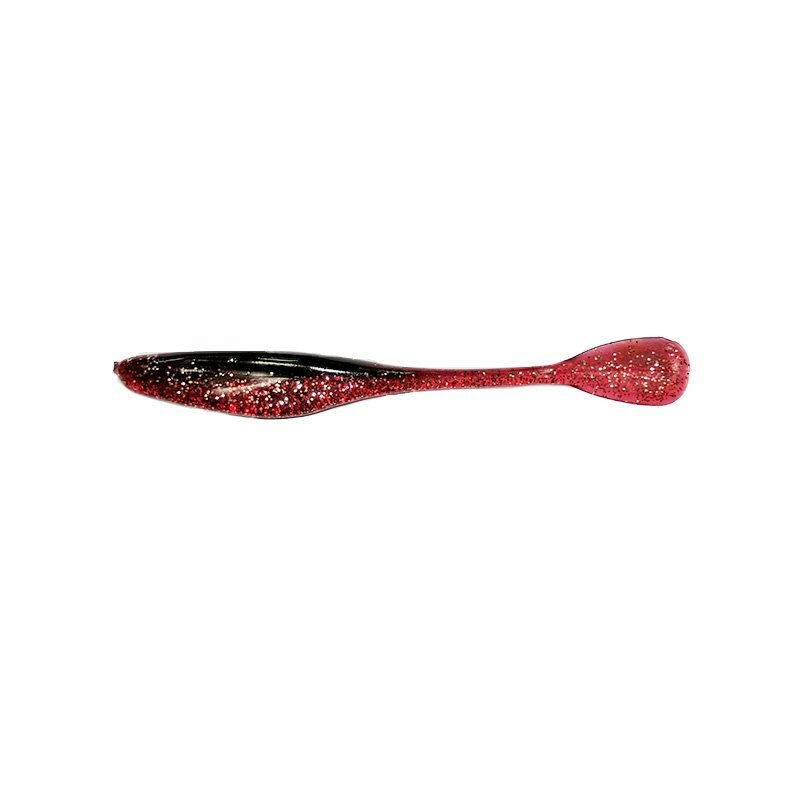 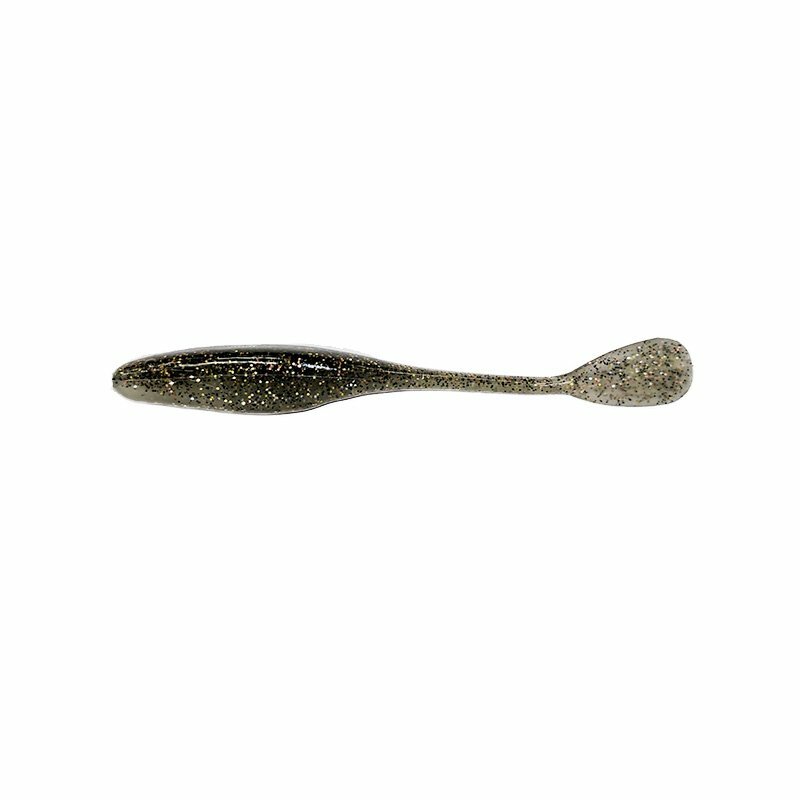 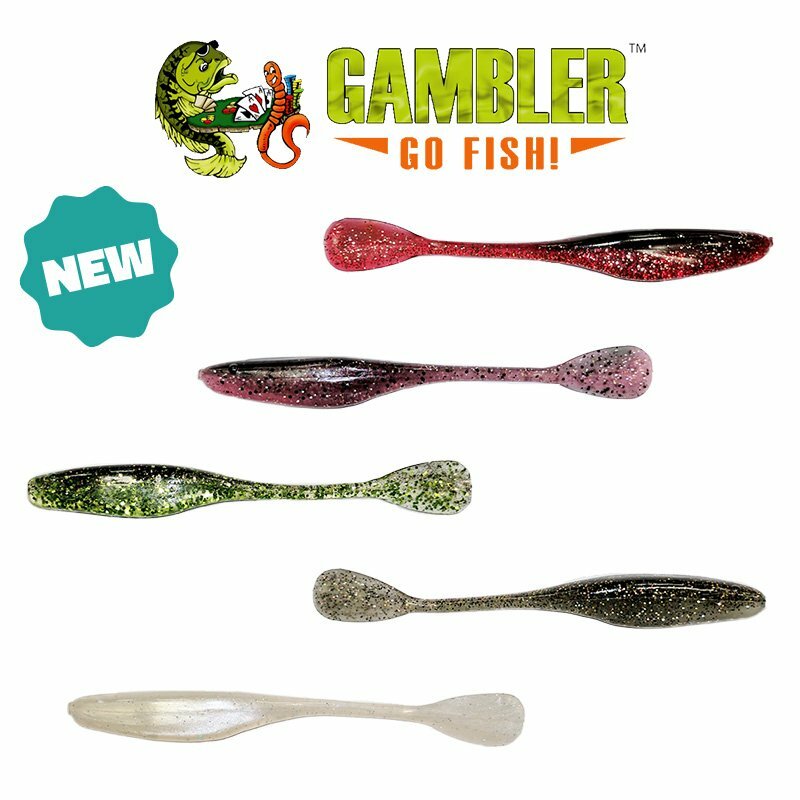 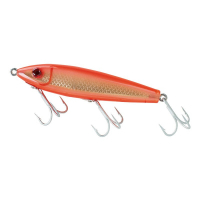 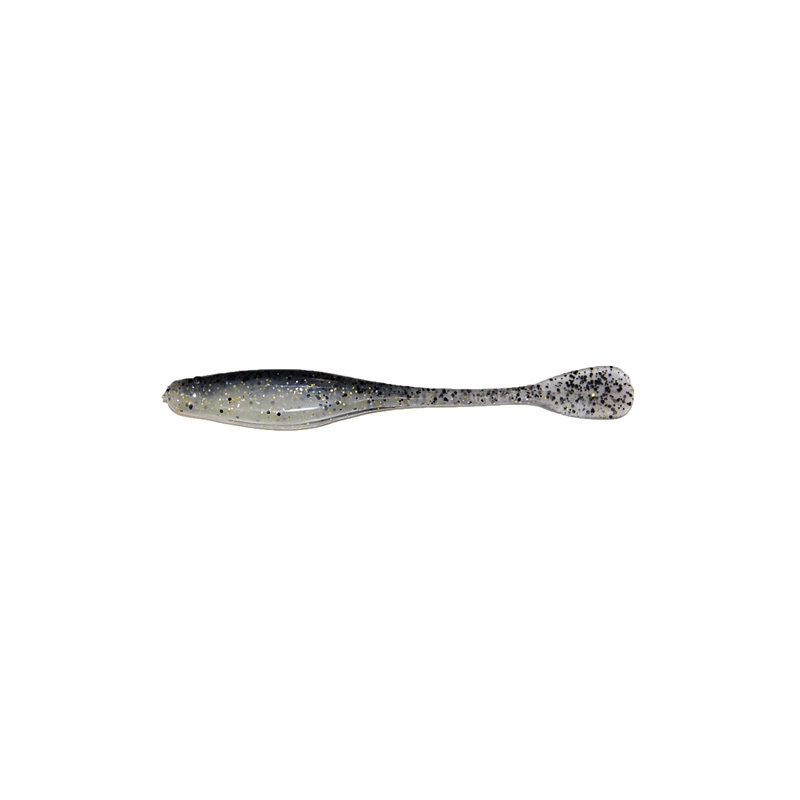 The Flapp’n Shad is one of Gambler’s most versatile baits. 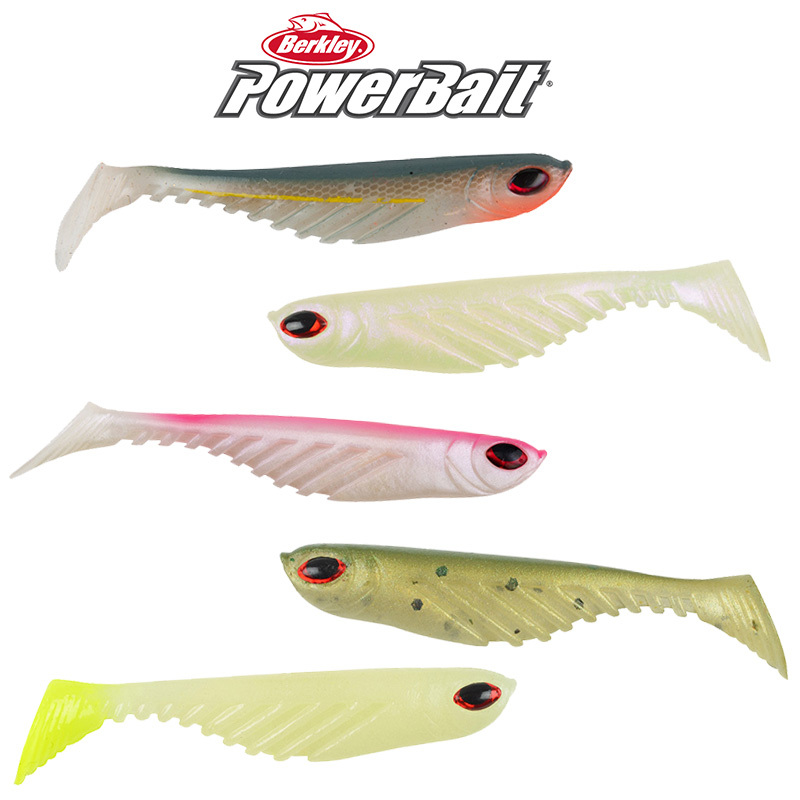 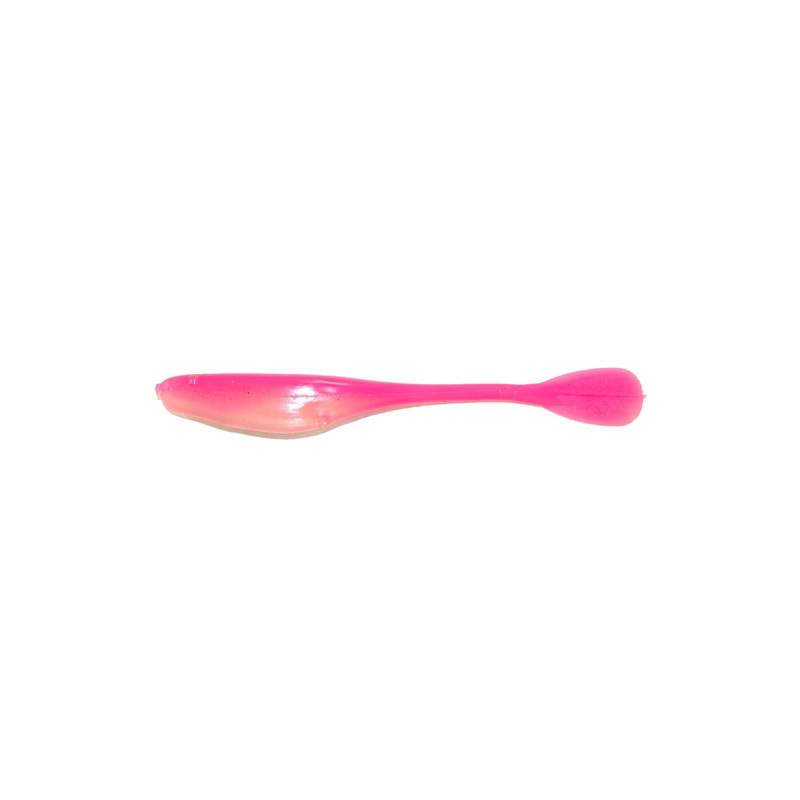 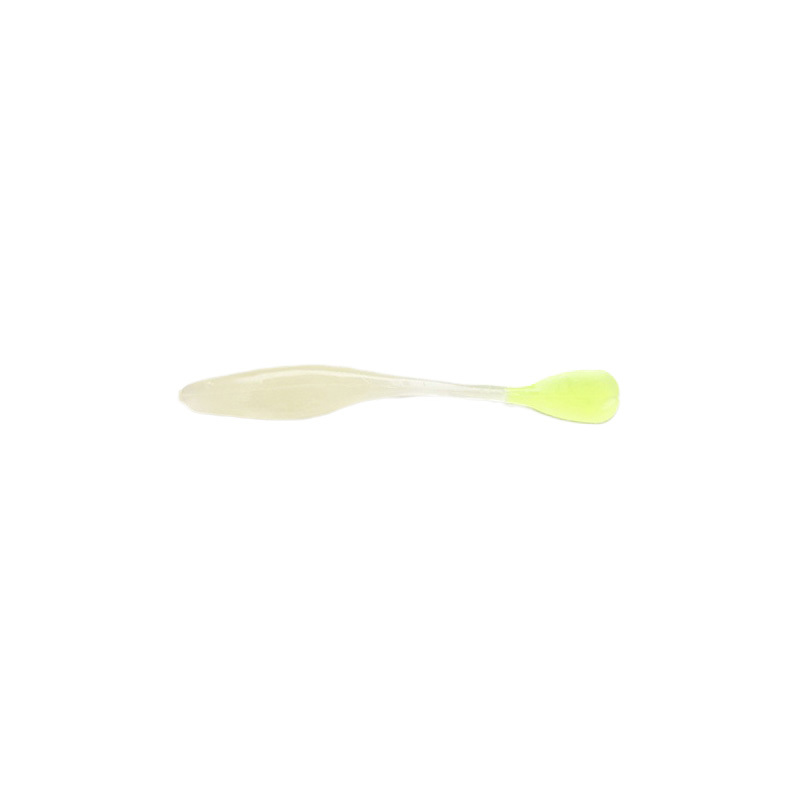 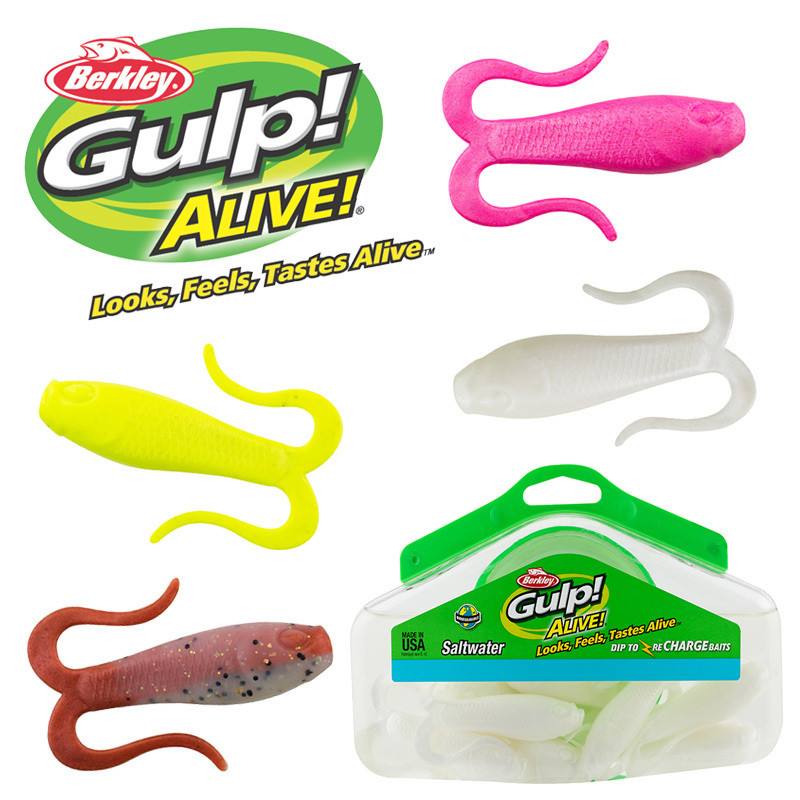 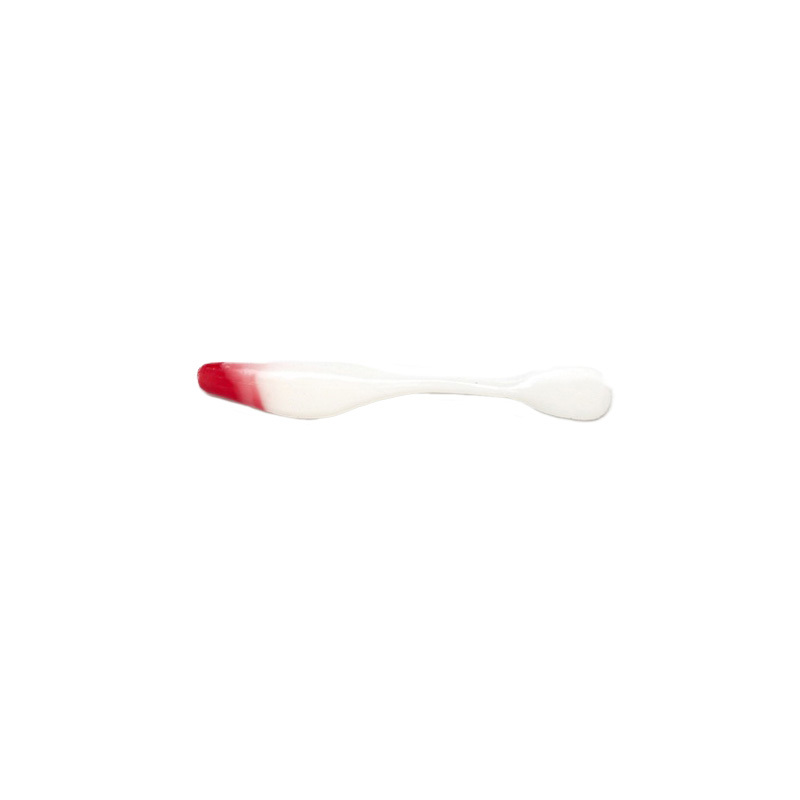 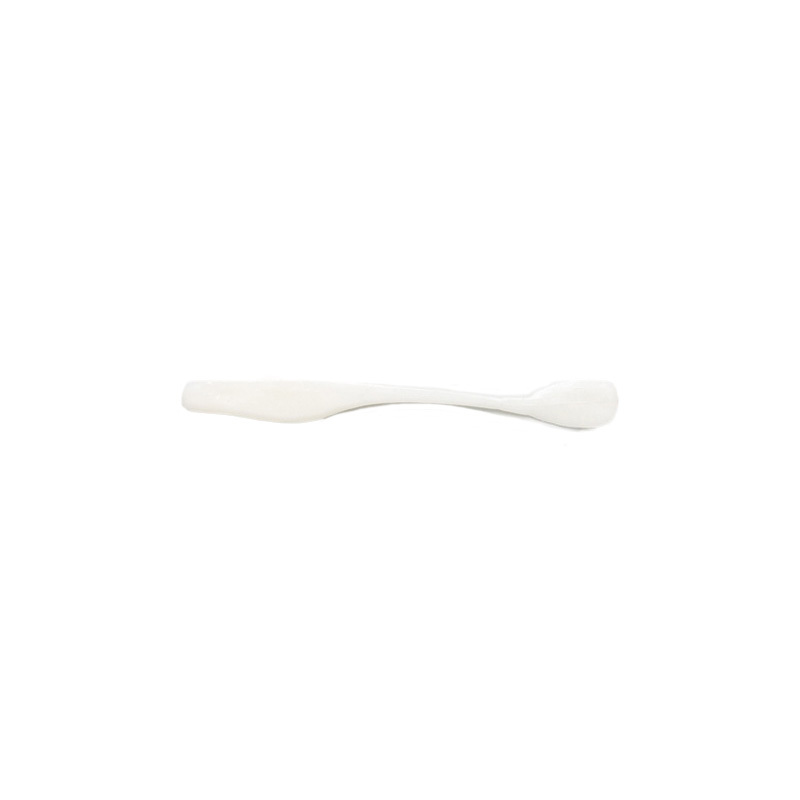 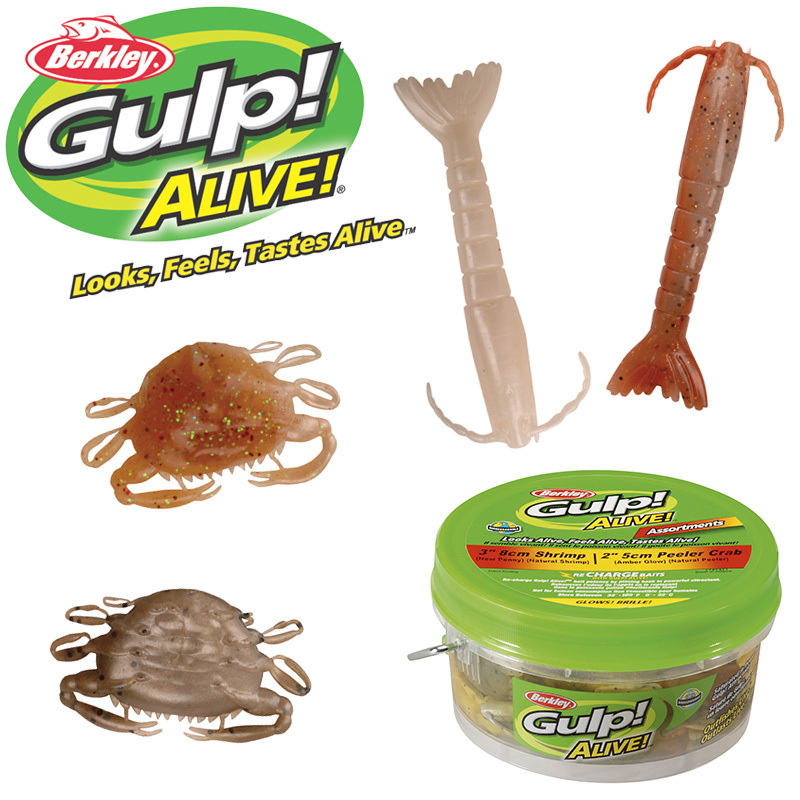 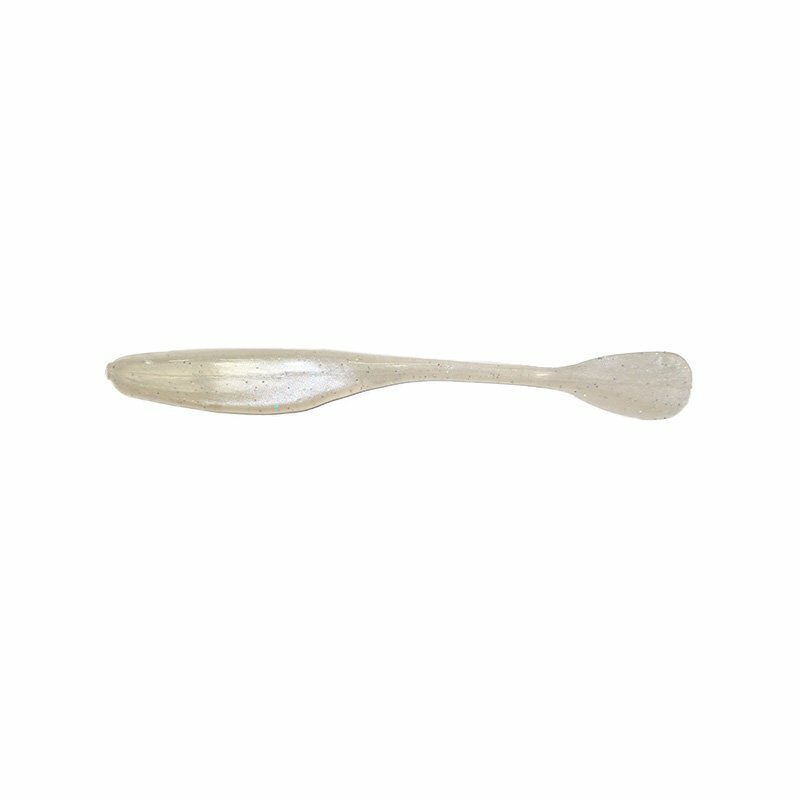 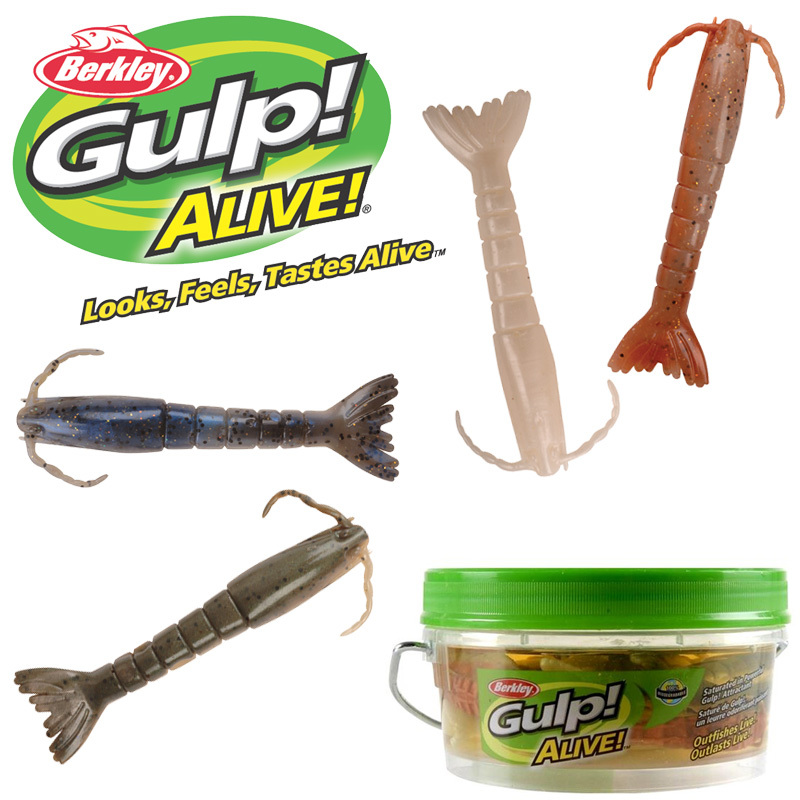 This is a soft plastic that can be fished as a buzzbait across the surface or as a jerk bait below the surface. 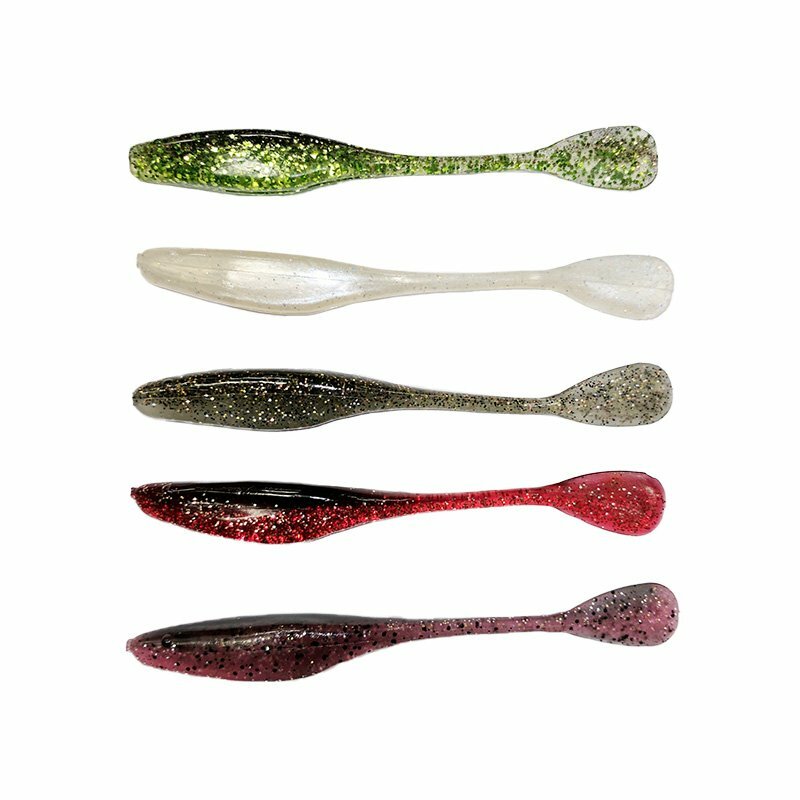 The Flapp”n Shad has made a name for itself with explosive top water strikes on all species of fish. 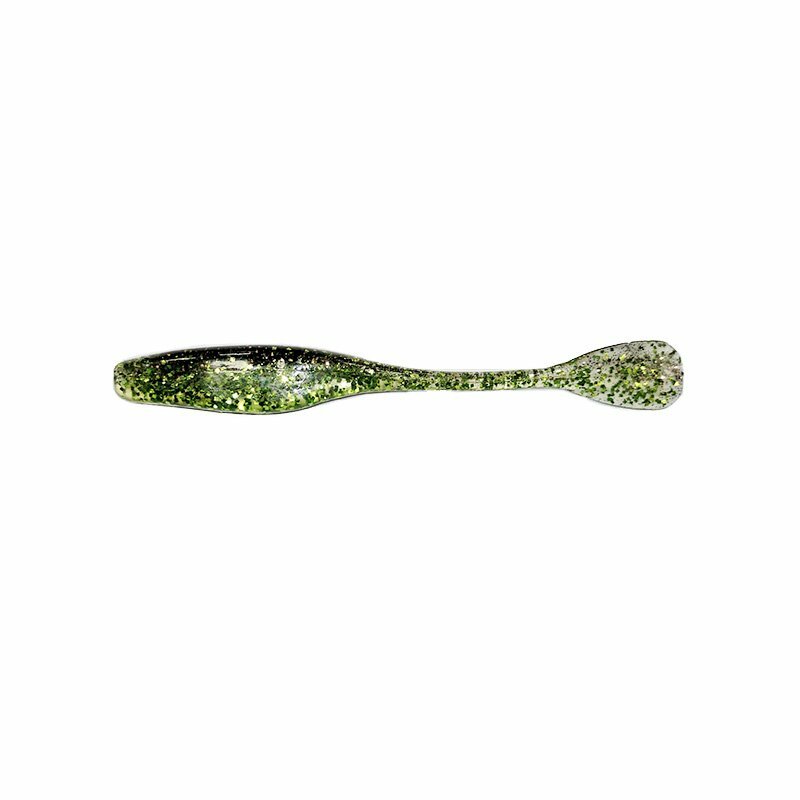 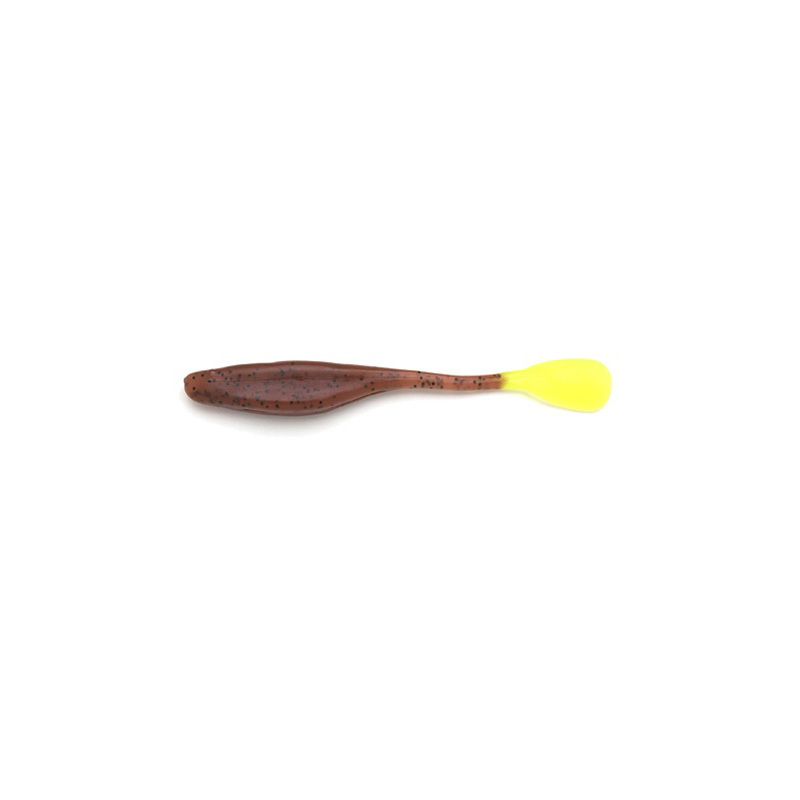 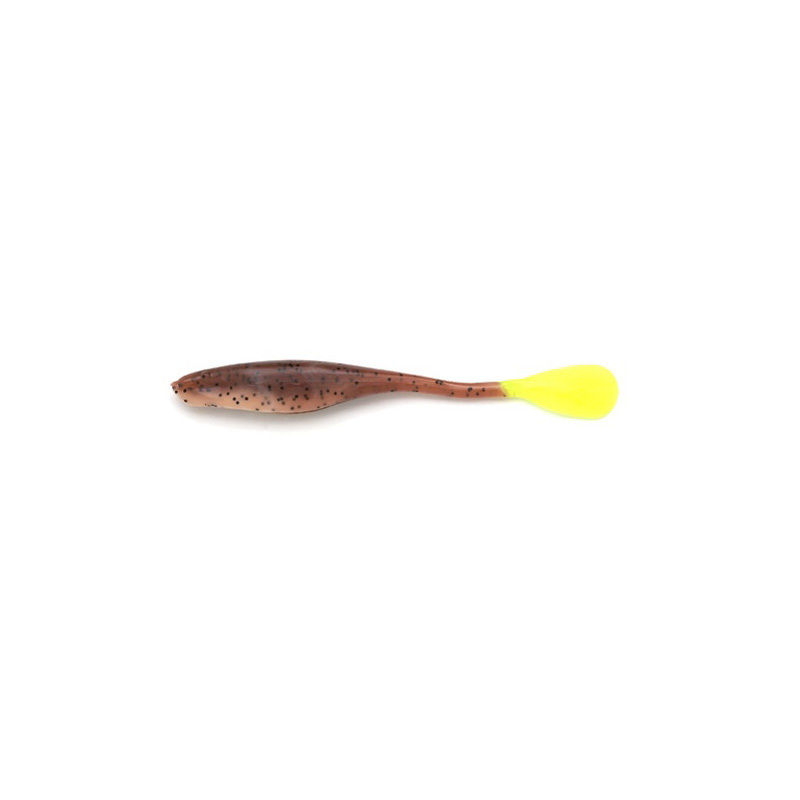 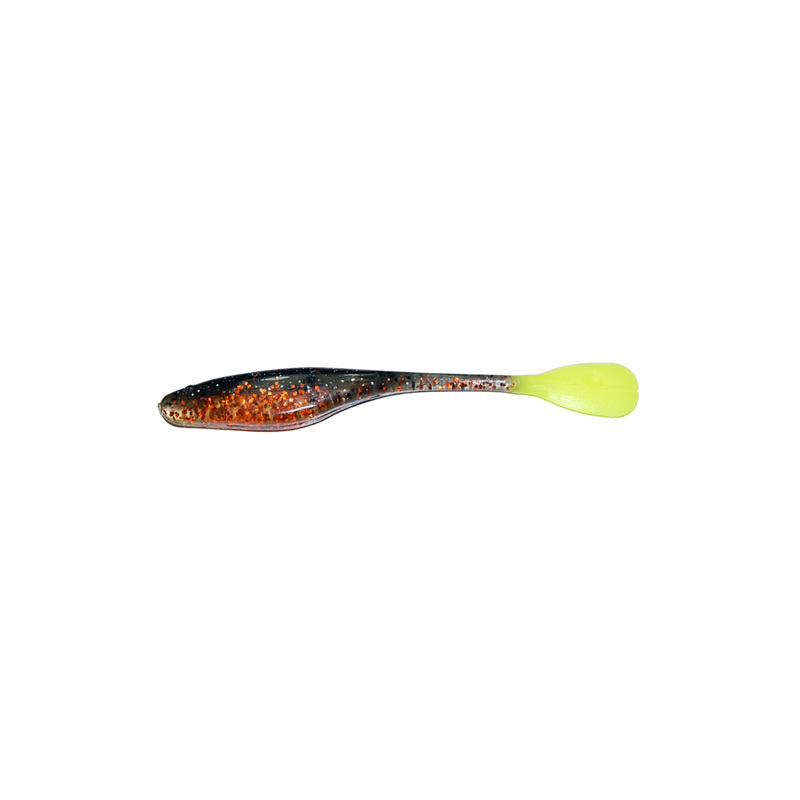 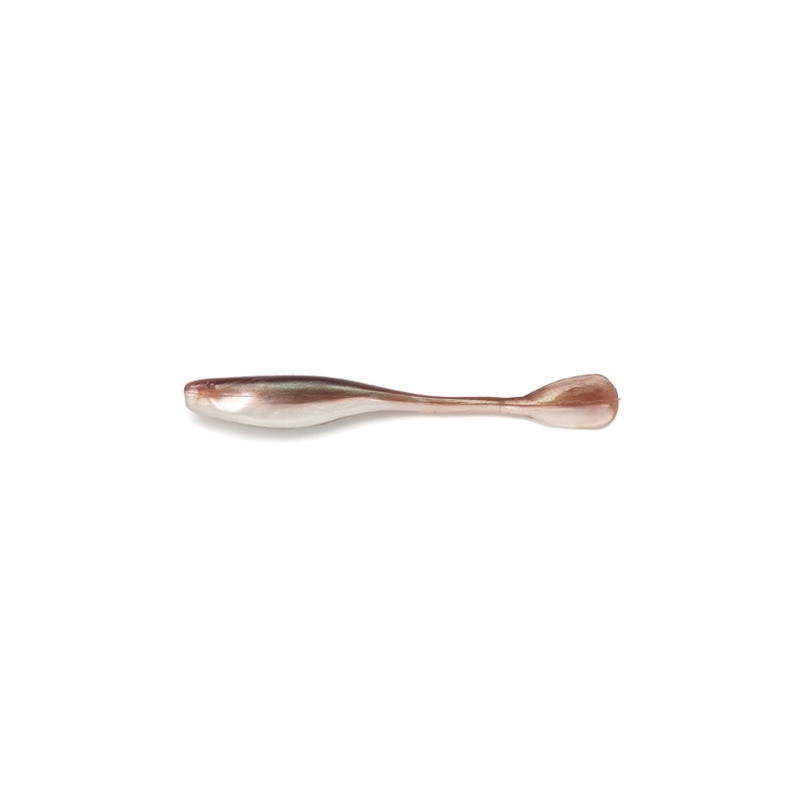 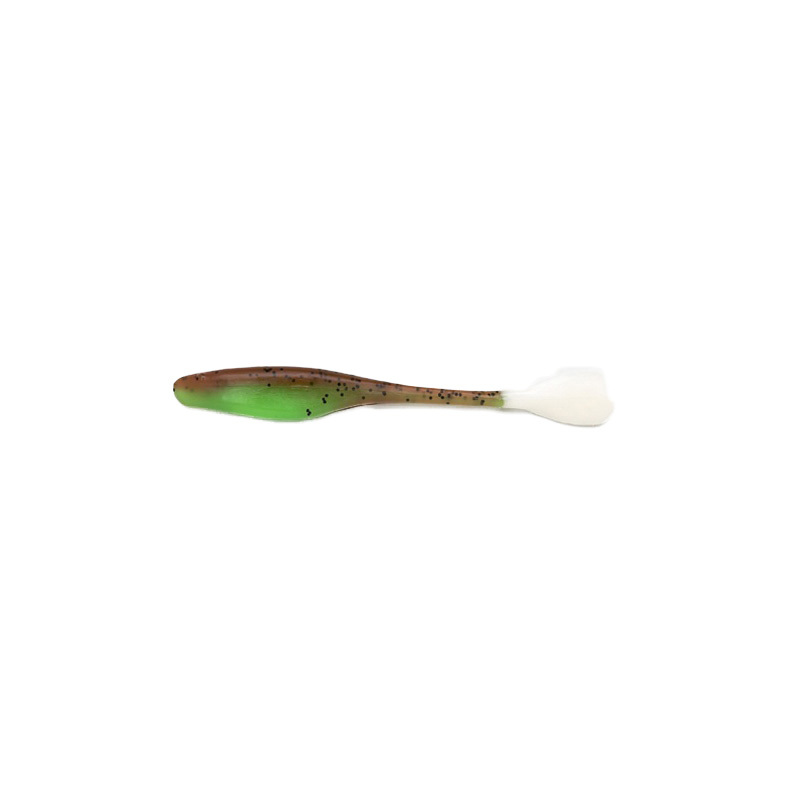 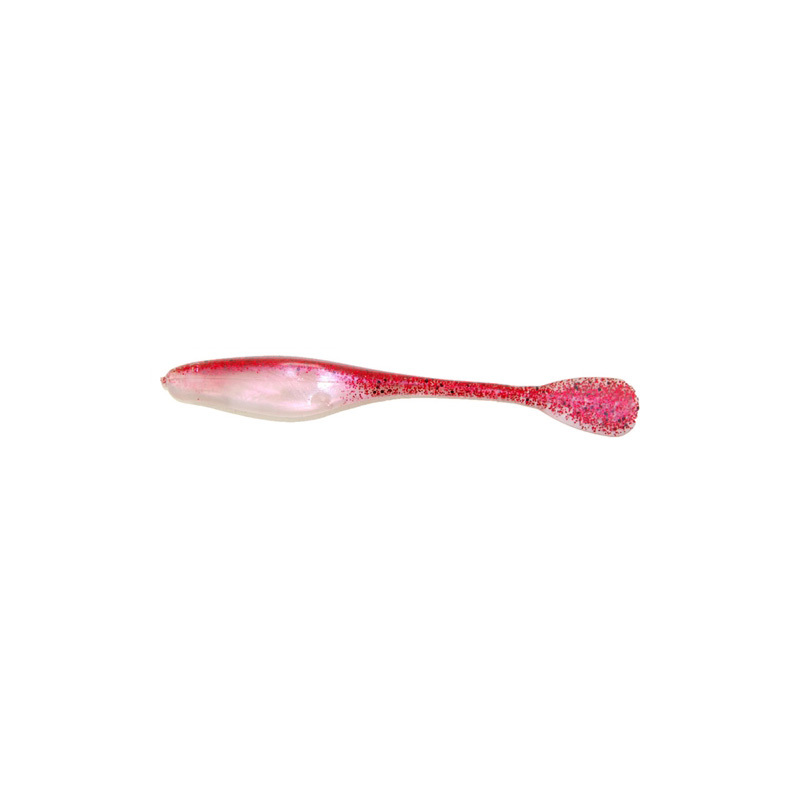 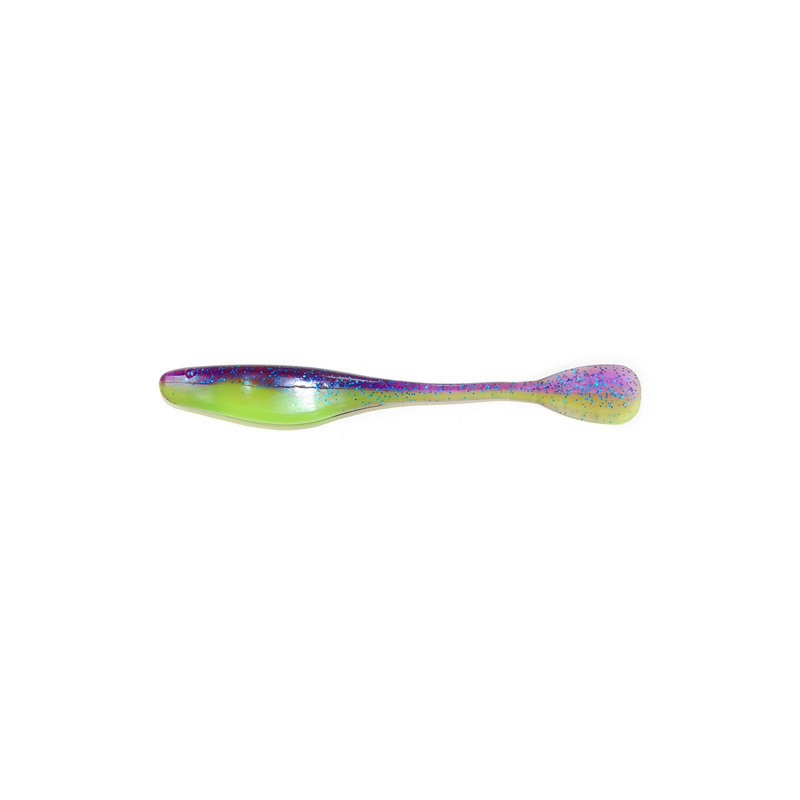 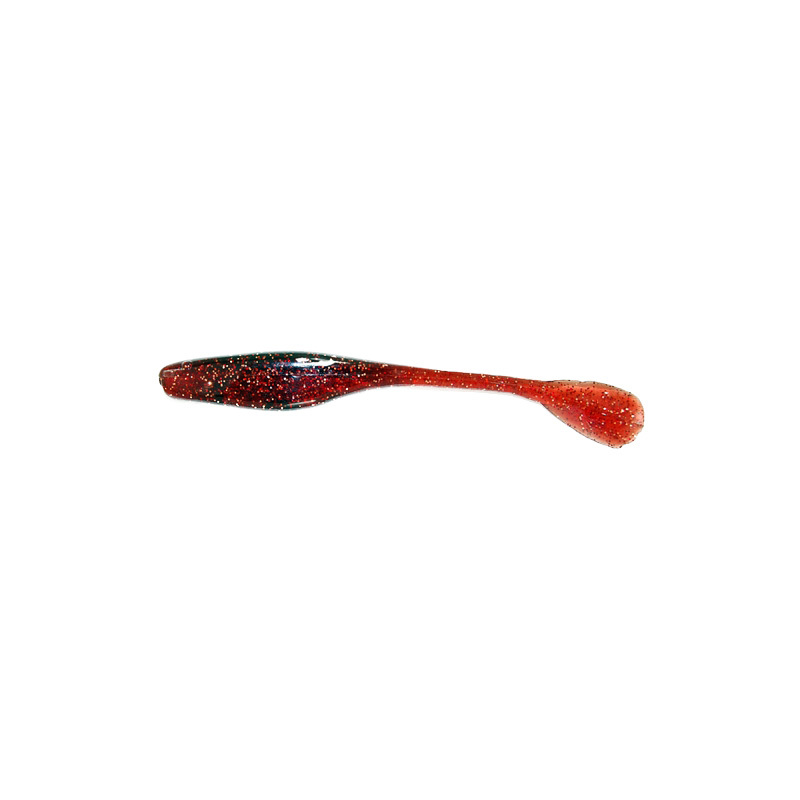 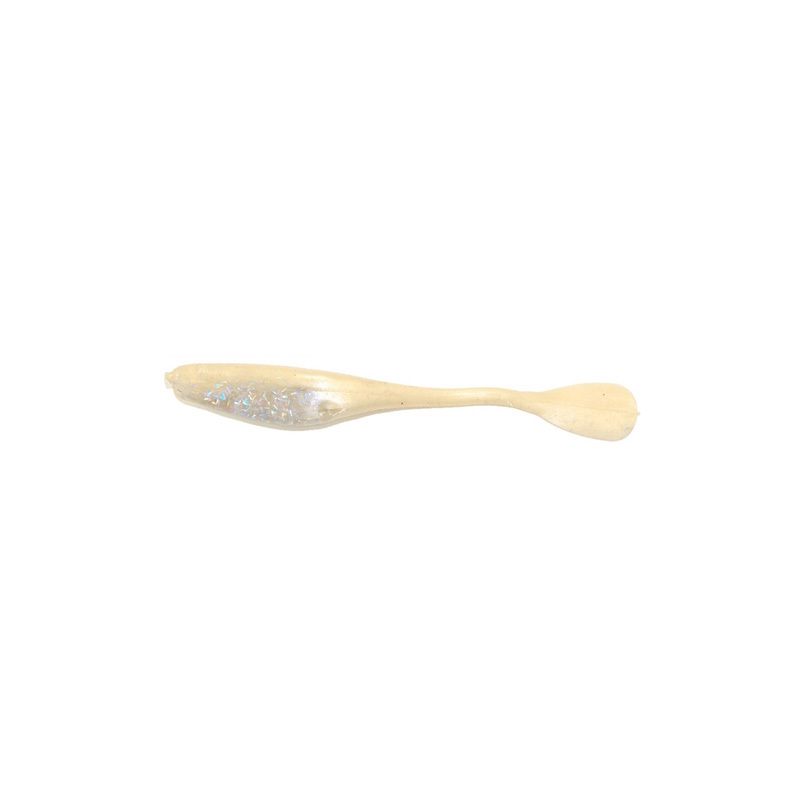 This lure is not only great for bass but inshore species like redfish, trout, flounder, and snook. 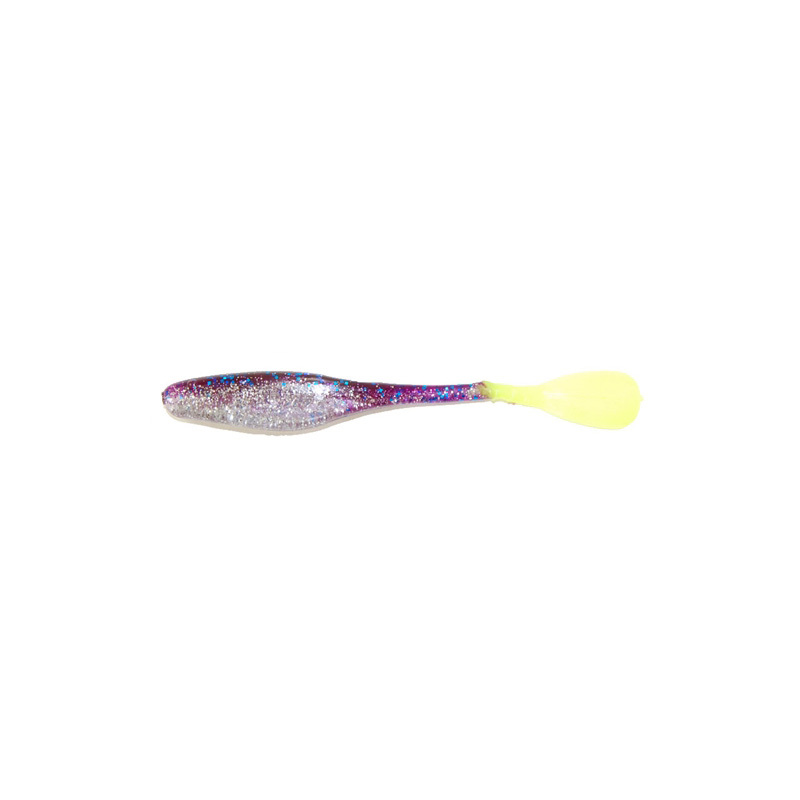 Flapp’n Shad soft plastic won the Oberto Redfish Cup Championship tournament and was responsible for a second place finish in the FLW Redfish Championship.